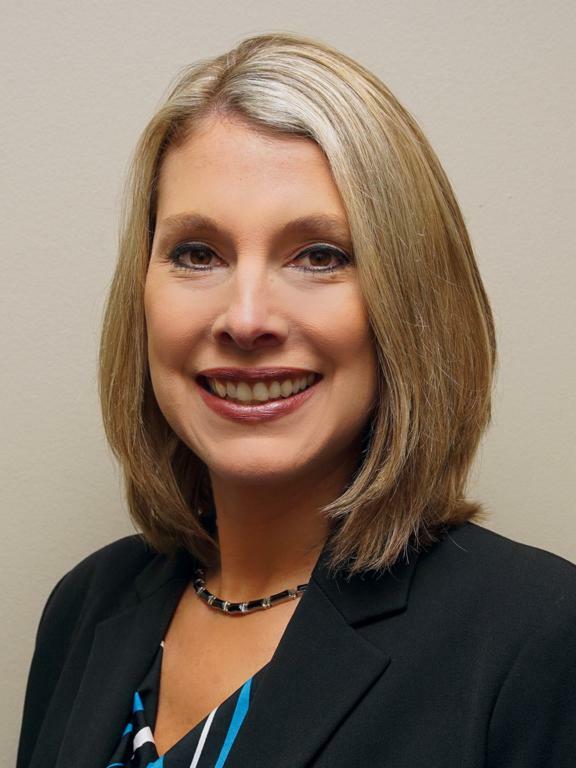 Amy Matney is the Owner/President of Omnicom Solutions Group in Dayton, Ohio. Her expertise is in Workforce Development, Business Productivity, Information Technology training, and Poverty Alleviation. Career Development and Workforce Development professional with experience in the private, public, and educational sector, specializing in tailored training solutions to increase productivity and marketability for organizations and individuals. Amy is a certified Cost of Poverty Experience (COPE) Facilitator with Think Tank Inc.
Ms. McCune brings more than 13 years of demonstrated experience building and developing relationships with key employers and community partners. In doing so she has been able to connect potential employees to their next career opportunity through her networking and marketing of ones key skills and abilities. In her current position with CareSource, Ms. McCune assists with all aspects of developing and providing Job Connect placement solutions for members. Her duties include managing the long term relationships with employers in assigned markets, provide feedback to life coaches on the hiring process and overall experience of JobConnect members, as well as understand, gather and utilize data as it applies to the development of employer partners. Prior to joining CareSource, Ms. McCune served in multiple positions for Miami-Jacobs Career College, including as the Director of Career Services. In this role, she was responsible for supervising all student placement coordination, executing individualized graduate placement strategies for each student, as well as overseeing several placement coordinators. Ms. McCune built relationships across multiple programs as well as with public and private organizations to address targeted needs for her students and graduates as they pursued their career goals. Ms. McCune holds a bachelor’s degree in marketing from Miami University. 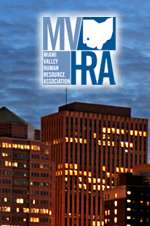 All MVHRA members and non-members associated with the chapter. Workforce readiness is the collaboration of business, education and the community in preparation of a qualified workforce through schools, vocational/technical colleges, adult education, and continuing professional development. Where do I go to help? You will be matched to volunteer with a school or community-based organization in close proximity to your home or work, or in a location you have designated. You will be contacted when a request from a school or community-based organization is in your expressed area of interest/expertise. You will have the opportunity to accept or decline the request based upon your availability at that time. Why should I volunteer my time? Forming partnerships with education and community-based organizations could create bottom-line savings for the HR professional in terms of lower recruitment costs, turnover costs, and training costs. Additionally, sharing your time and expertise will help shape the futures of others in your community.